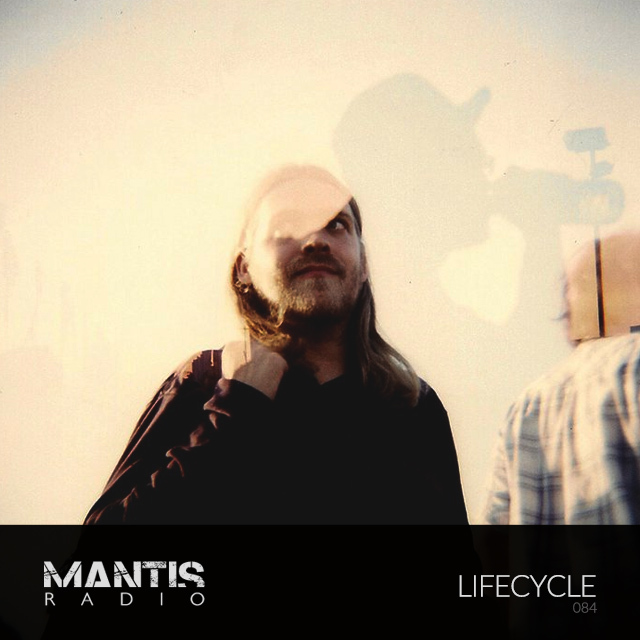 Coming up on Mantis Radio this week – digging deep and wide with an awesome session it’s London’s Ricochet Records label boss Lifecycle. Head of independent electro imprint Ricochet Records, Lifecycle has an ever growing reputation from his releases on Londonbreakz, Electrofly, Fluid and Looq for producing compelling records which are hard to categorise. Energy from last century’s rave scene is channelled into deep, dark, progressive electro. Recent releases have been described by the press as ‘lavishly psychedelic‘, ‘invigoratingly intense‘, ‘on crack‘, ‘tensely unpredictable‘, ‘thinking man’s tear out‘ and ‘a growling, percussive carnival of a warehouse adventure‘. A full live band is currently out on the road fleshing out new material with a sound that is equally hard to pin down, somewhere between progressive rock, tribal electro and jazz-tinged breakbeat, with a heavy emphasis on improvisation and interplay between each of the group. 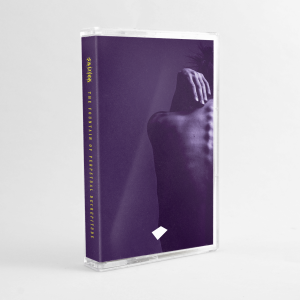 Lifecycle has constructed a very special 3 deck mix for the show with new and exclusive bits from himself, Ion Driver and his latest signing to Ricochet: Bownr.